How does the film adaptation provide a different viewing experience from the stage version? What themes are highlighted in the film adaptation? What does the new casting bring to the work? Do camera angles dictate a different reading from the stage version? What is lost/gained in the process of adaptation to film? 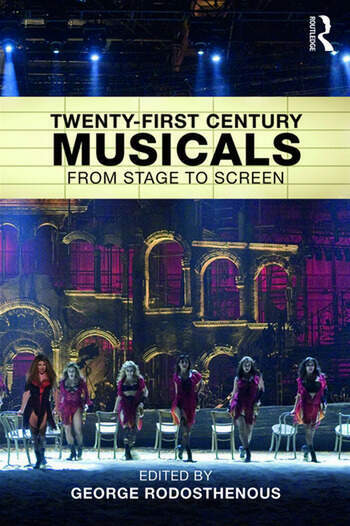 Re-interpreting the contemporary film musical as a compelling art form, Twenty-First Century Musicals is a must-read for any student or scholar keen to broaden their understanding of musical performance. George Rodosthenous is Associate Professor in Theatre Directing at the School of Performance and Cultural Industries, University of Leeds.